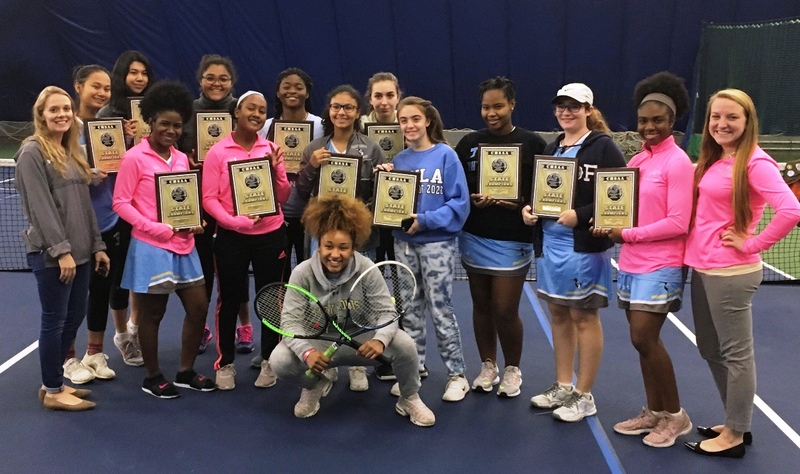 TMLA Varsity Tennis team has won the New York State Championship for the second year in a row. TMLA defeated St. Anthony High School Tennis on October 19. 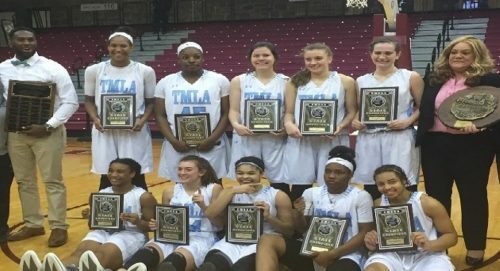 This victory follows TMLA’s seventh straight Brooklyn/Queens Championship that they earned in defeating Archbishop Molloy High School. 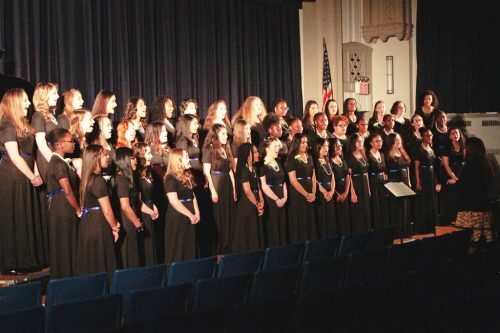 A victory over Notre Dame Academy of Staten Island earned TMLA their recognition as New York City Champion. 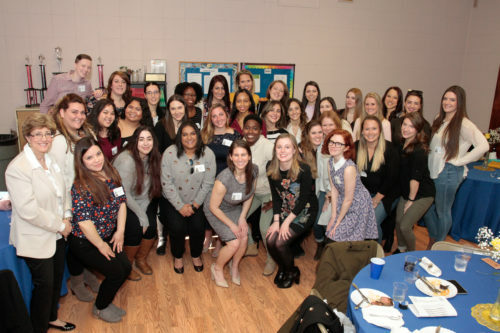 Congratulations to TMLA Tennis team and their Coach Christina Cordes ’11 and Assistant Coach Christina Martin.